I had a long week, but a blessed one to say the least. I have a feeling you are as happy as I am that its Friday! Here are my Friday Favorites. Enjoy! 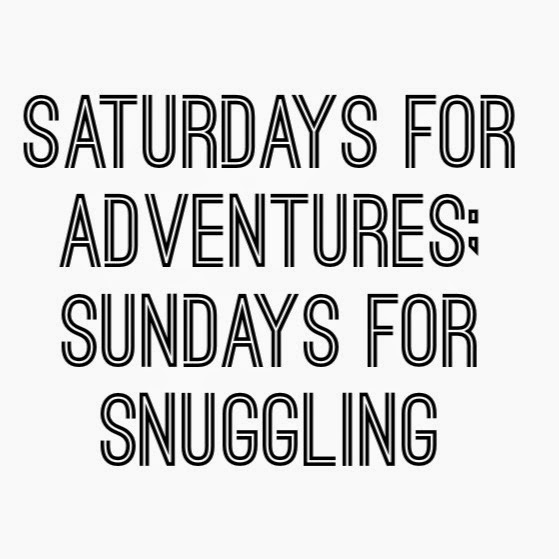 Favorite Weekend Activity: Add this to your to-do list! Favorite Spring Heels: Sole Society - Anneke Mid-Heel Pump. I just purchased these, and they are beautiful. The mid-heel is a perfect size for all you mommies, especially with Easter Sunday around the corner. Favorite Outdoor Decor: Globe String Lights. I have spring/summer on the brain! 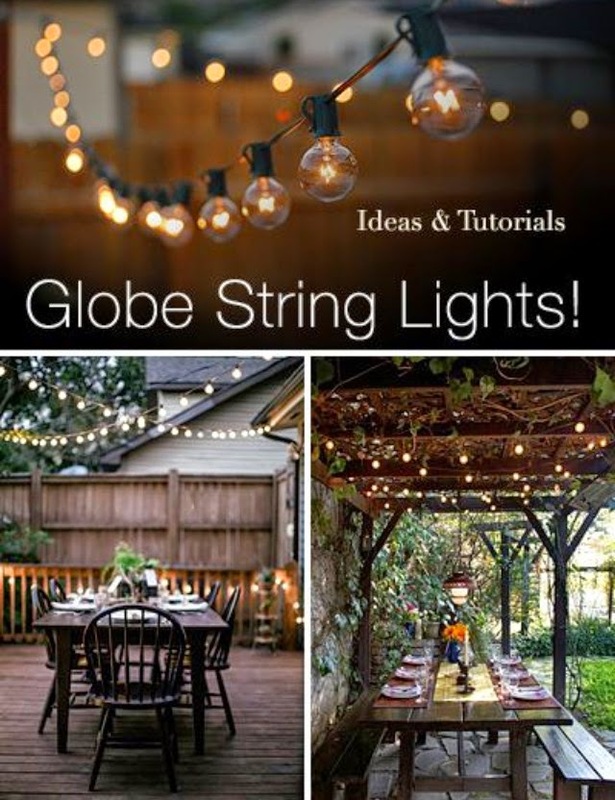 Check out these ideas and tutorials on installing globe string lights. 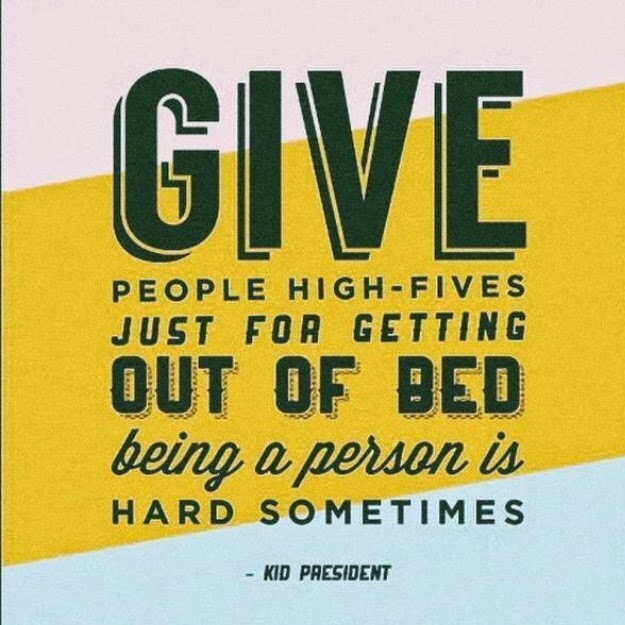 Favorite Quote: Give people High Fives for getting out of bed. Being a person is hard sometimes.- Kid President. Isn't this quote brilliant?!?! 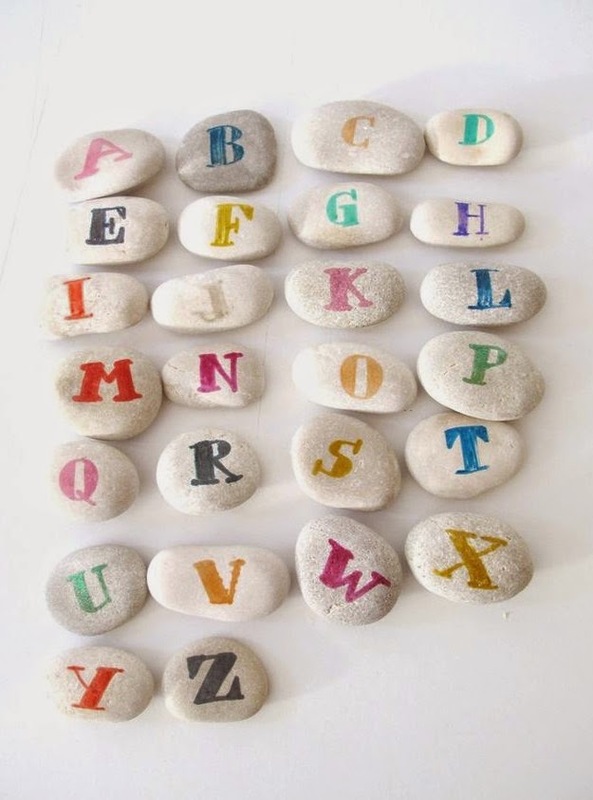 Favorite DIY: Alphabet Rocks. Luna and I have begun collecting rocks during our daily walks, and I have my eye on this project! 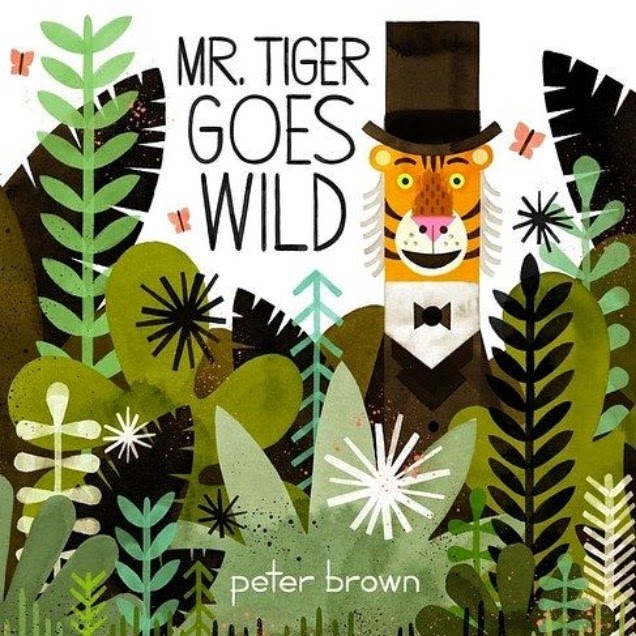 Favorite Children's Book: Mr. Tiger Goes Wild. We have lots of books for Luna, but I always like sharing the ones that I think parents may enjoy as well! Tonight I am making breakfast for dinner for our in-home date night because after a long week we all need easy choices! As for the weekend we are planning to get lots of rest, and hopefully feel all better by Sunday so we can go visit my husband's family.